The West Valley Police Dept. are not only looking for Susan Cox Powell, but also Benjamin “Bennie” Aragon. Bennie, 79, went missing on Sunday. He was on a walk with his dog around 4:30 p.m. About two hours later, his dog returned home wet and wearing his leash, but Bennie could not be found. Police have been searching on foot, helicopter and even searched the Jordan River with divers and boats. 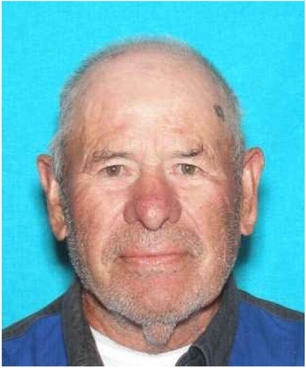 Bennie is 5’6″ tall, 140 pounds with hazel eyes and black graying hair. He does have the beginning stages of Alzheimer’s. If you have any information, please call the West Valley City Police at 801-840-4000.